Microsoft Canada's Black Friday Sale is on now! Save on Surface, PCs, Xbox and more! Save up to 50% online now! Free shipping applies on all orders! While quantities last. 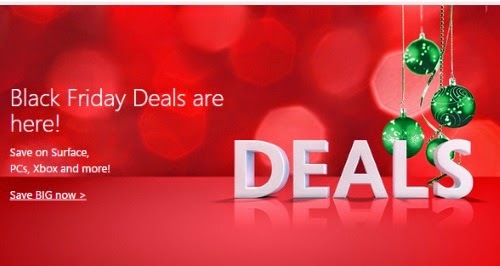 Click here to shop Microsoft Canada.